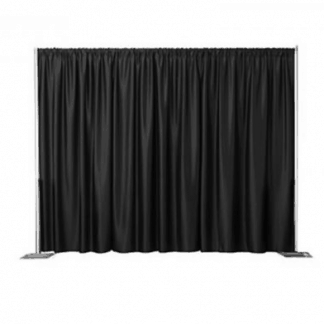 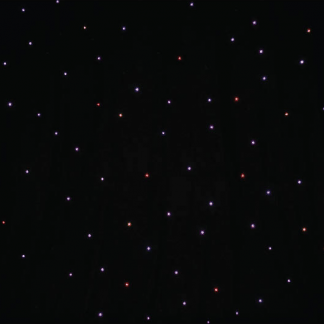 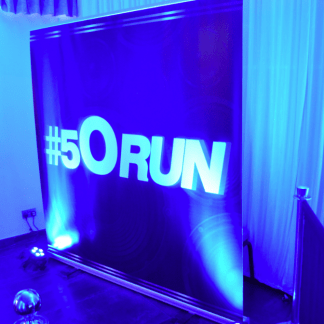 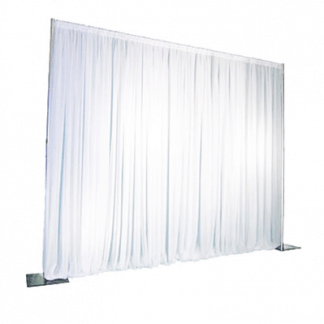 We offer a range of backdrop and draping services, varying from glossy white to LED Starlight. 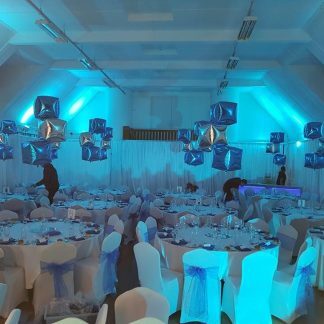 This is the perfect way to transform a venue and make the event one to remember. 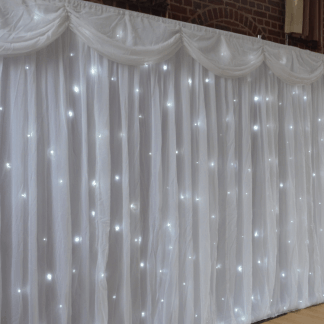 If you are looking for a venue draping service please contact us directly for a bespoke quote.